Unbelievable opportunity!! 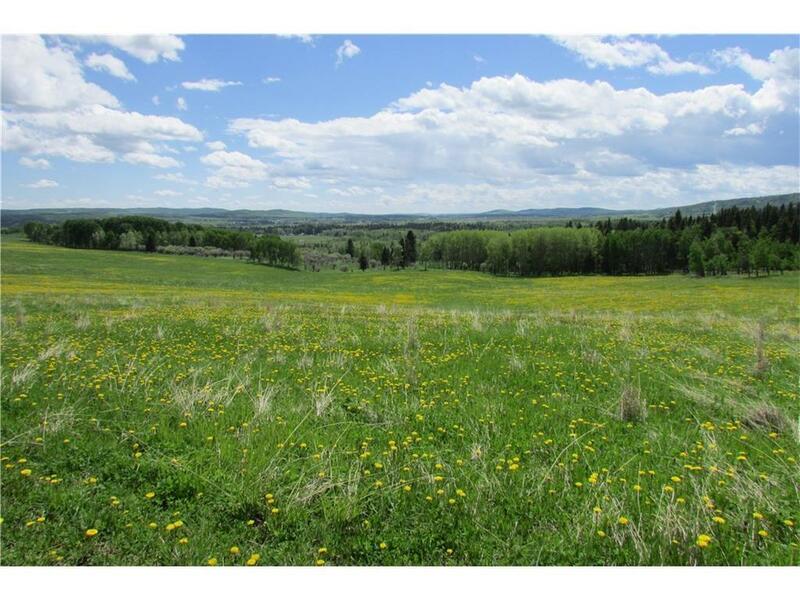 Almost 74 acres of pristine land with tons of trees and open spaces for ample building sites with incredible valley and mountain views, all within 20 minutes of the City. Quick access to Shawnessy Mall, shopping, theatres, medical centers, library, the "Y" rec center and last station for the lrt with quick access to downtown (that means you get a choice of available seats). Seconds west of Priddis Golf Course & country Club entrance too. Bragg Creek just 10 minutes away as well. It's rare to find a piece of land for sale with multiple opportunities - build for yourself or sub divide (having to obtain permits of course). Do not hesitate -- great investment opportunity as well.